To me, the selloff in precious metals mining stocks is starting to feel like late 2015 again. As I’ve often stated with these updates, I don’t think it’s possible for ANYONE to accurately predict where asset prices are headed next, so I just try and keep things extremely straightforward and simple — If I see attractive valuations, I’m buying. First off, I decided to trim my position in Critical Elements (CRE.V/CRECF) to both reduce my cost basis and to help me take advantage of the recent selloff in precious metals stocks. Absolutely, Critical Elements remains my favorite lithium idea out there (alongside Birimian Limited; BGS.AX/EEYMF), but the truth of the matter is, the lithium sector has been holding up a lot better than gold/silver as of late, so at this time, I thought it made sense to re-allocate a portion of my funds. Share price performance of the stocks outlined above over the last three months. CRE.V is up 3.70% while SWA.V is down -50%! I still own 182,000 shares of Critical Elements (CRE.V + CRECF). I have not discussed Sarama Resources in detail on this blog, but for anyone who is interested in learning more, I would start by watching the following clip (please do your own due diligence and research, as ALWAYS before putting your hard-earned capital at risk!). 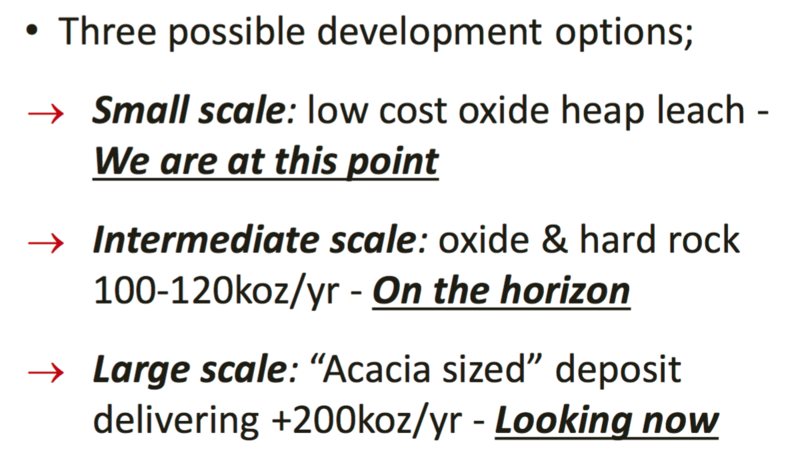 Although Sarama Resources is an early-stage exploration company, I like it for the following reasons, which are summarized succinctly on the first page of the most recent presentation slides. And this is what Sarama brings to the table. 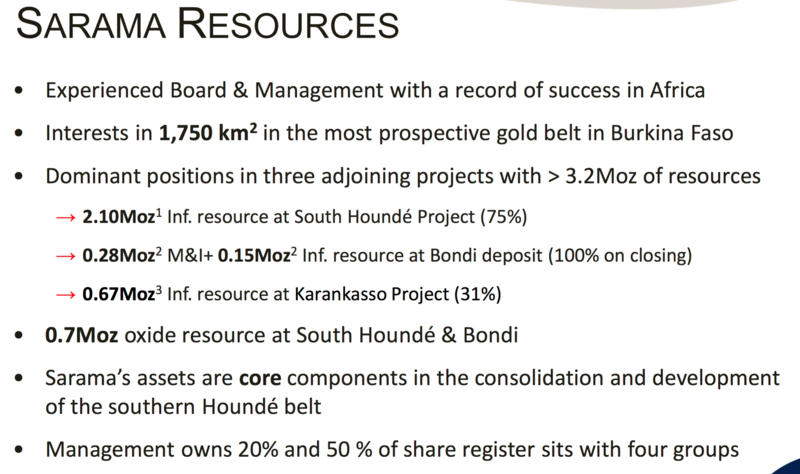 Sarama has some other projects as well, but those are the Big 3 (South Hounde, Karankasso, Bondi), and although there is still a ton of work that needs to be done in order to prove out and de-risk these assets, I really like Sarama Resources from a risk vs. reward perspective. 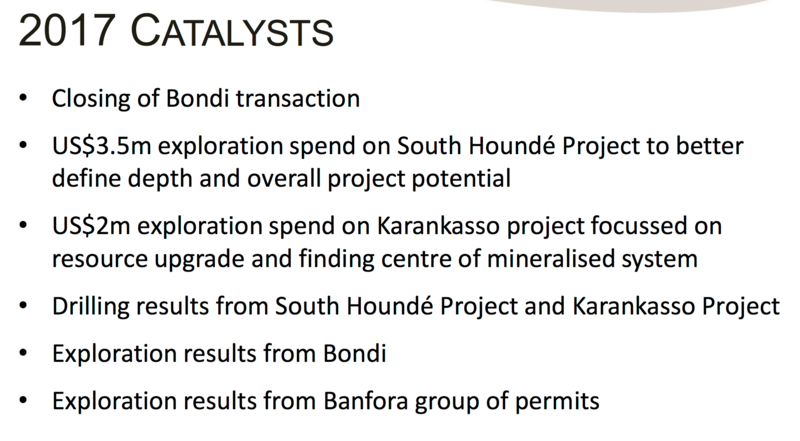 Shoot, just the upcoming 2017 drill programs at South Hounde and Karankasso (funded by the joint venture partners) have already been budgeted at a combined $6.1 million USD (~C$8.02 million)! 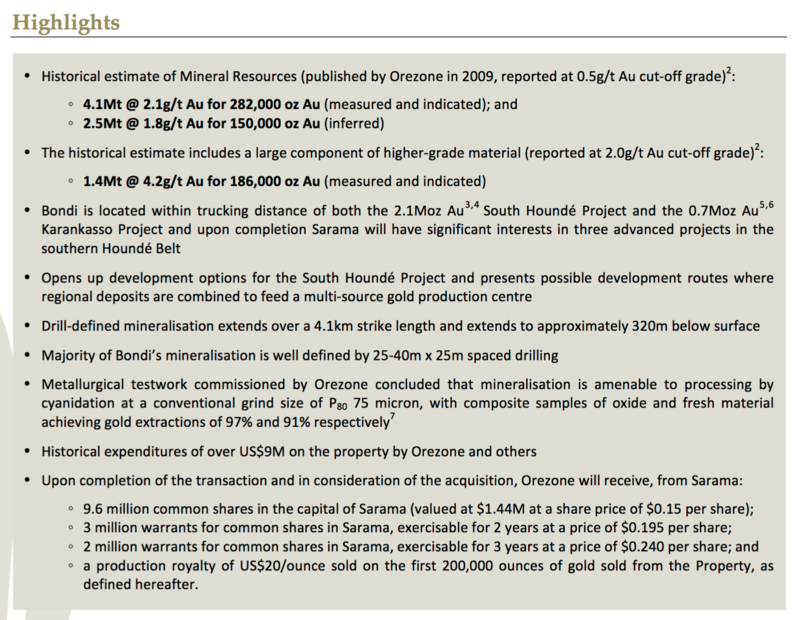 Here’s a summary of the mineral resources found across Sarama’s projects that are attributable to the company. There’s a lot of drilling planned for 2017 across all these projects, so resource upgrades will be worth watching out for! 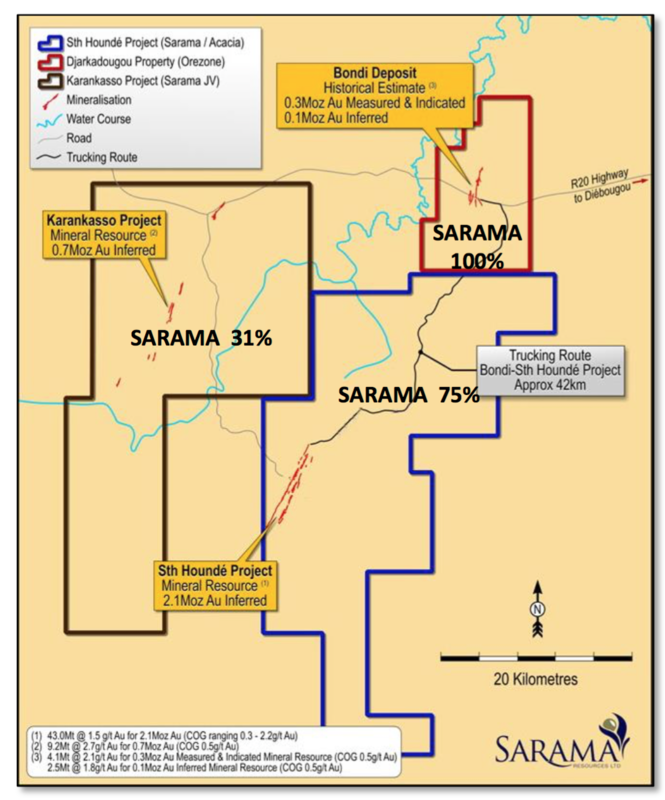 In regards to management, Sarama Resources is led by President and CEO Andrew Dinning, who has extensive experience working in Africa, and very importantly has a track record of having successfully taken a junior company/asset through to the finish line (from exploration-> development-> sale). He was a Director, President and Chief Operating Officer of DRC based Moto Goldmines Ltd from 2005 to 2009. 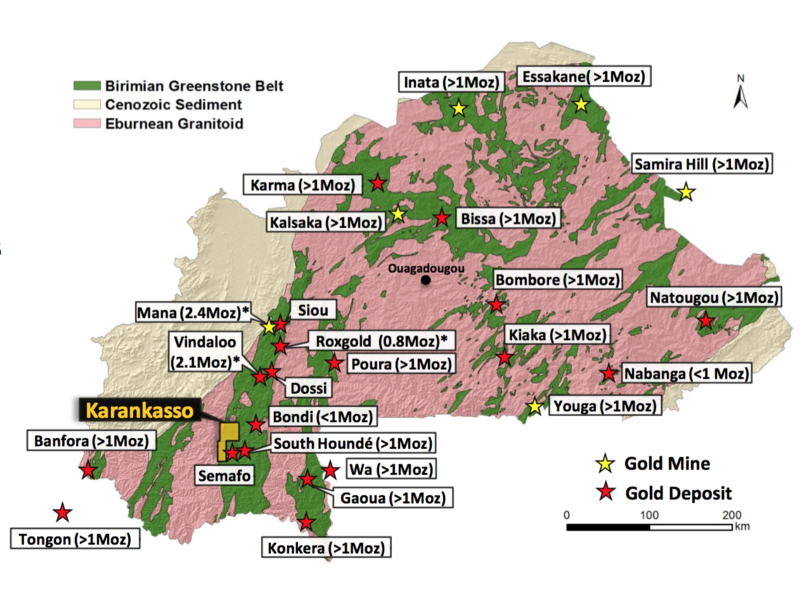 Andrew oversaw the company’s flagship Moto Gold Project (now Kibali Gold) develop from 4 million ounces of gold to +22 million ounces of gold and took the project from exploration to pre-development before Moto Goldmines was purchased by Randgold Resources and AngloGold Ashanti in October 2009. 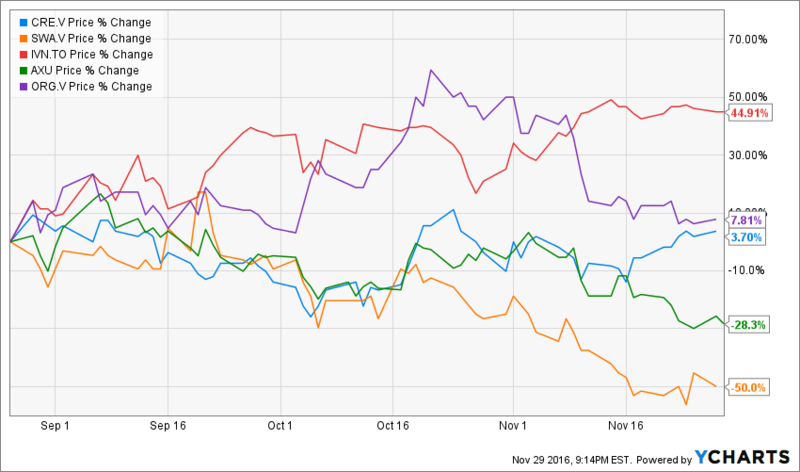 Here’s the outlook for 2017, with the events that could lead to a share price re-rating. With these purchases in the books, I now own 118,000 shares of Sarama Resources (SRMMF). I proceeded to use the capital from my IVPAF sale to buy some more silver shares… Alexco Resource (AXU) is a name I like a lot, and a company that I’ve discussed in detail before in the past. 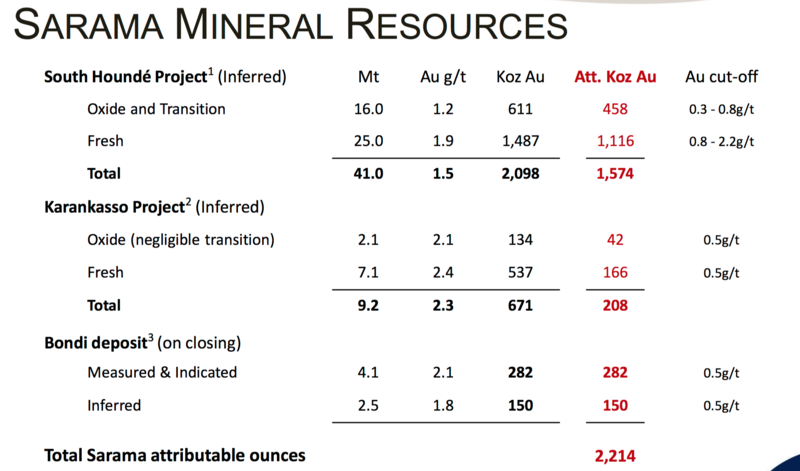 Last but not least, I used some of the remaining capital I had on hand to also average down on Orca Gold (ORG.V/CANWF). You can find my thoughts on Orca Gold here. For now anyway, I’m mostly done buying… But should gold fall back down to the ~$1,100/oz range, it’ll be time to lock and load (heavily) yet again! Take care and thanks again for your great work!!! BTW, what did you think of CRE’s move today?? 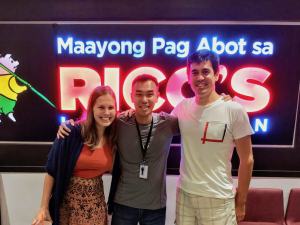 A big name (A German speaking French as well as he studied in Paris :D!) joining the team prior to the BFS release and the Helm agreement confirmation, isn’t that neat?? Thanks for the update, Jay! Lots of activities on your side. The precious metal space is looking very interesting nowadays. I bought some Sarama and Sandspring yesterday and would like to add to my Teranga holding, but unfortunately ran out of cash… I hope that TGZ prices stay around 0,84 CAD, so I can load up later this month. Great input from your site! Keep it up!